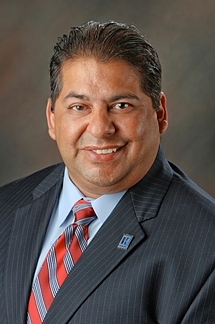 Hello, I am Ruben Young and I am a real estate professional in Lubbock and West Texas. I help people invest in real estate. Ruben Young is in the business is taking care of your real estate business. His commitment is to his clients and only his clients. There is no need to look any further. Ruben Young is waiting to hear from you. Whether you are buying or selling your property, he can be Your EXIT Strategy. His Personal Service Pledge and Service Guarantee provide the ultimate satisfaction for every client. Ruben Young is ready to serve you. Real estate residential, real estate commercial, real estate rentals, real estate investments, are some of his interest. Sales, Finance, Marketing, Accounting, and Management are also important interest to Ruben Young. He is committed to serving his community and a strong advocate for child abuse.